Categories: Events, Projects, Veterans Forums, Vietnam, Writing | Tags: Carol Wilder, Crossing the Street In Hanoi, emerson, Hearts and Minds, Human Communication, Journal of Communication, Kent State, Media Studies, Miami University, New School, New York, Oberlin, Peter Davis, San Francisco, San Francisco State University, Swords to Plowshares, Veterans Community Media Center, Veterans Media Center of San Francisco, Vietnam, vmcsf.org | Permalink. 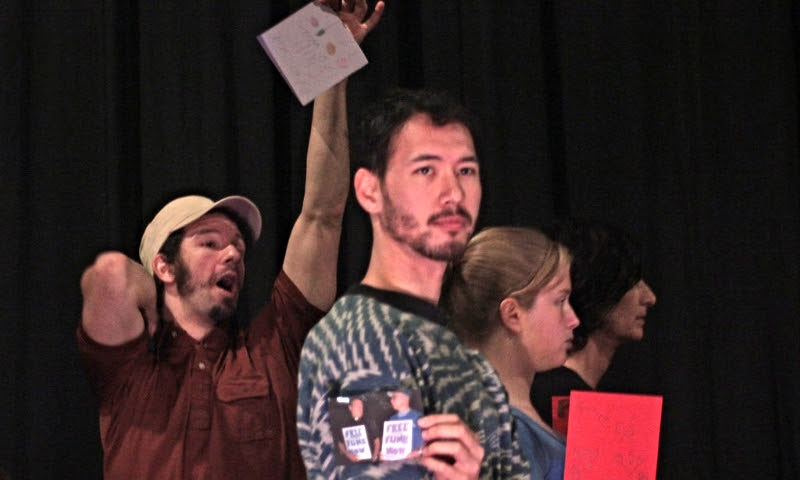 The CONTACT project is a contemporary performance training and development model, bringing together mixed ensembles of veterans of war and military service with non-veteran civilians, to co-create an audience-interactive performance installation. Acknowledging the societal divide between veterans and the rest of the civilian population, CONTACT asks us to consider our relationships with territory, survival, violence, trauma and our real and perceived needs as individuals and communities. What do we have in common? Where do we differ? What can we learn from our different, but connected histories? Investigating our individual, daily realities, personal histories and [connection to/disconnect from] war, we begin to trace patterns in relationship with our communities, and the larger global events. One to one relationship building, in the context of larger group performative sharing [performers and audience] becomes an intimate, global experience. Visit Krista DeNio‘s artist page for blogs about the creation of their work. Performances will be a double bill with Charya Burt’s Silenced, which tells the story of Cambodian pop star Ros Serey Sothea, whose life was cut short by genocide. Sunday, March 23: 3pm – Matinee Performance! the CONTACT project Features: Daniel Bear Davis (Assistant Director), Sonia Decker, Katarina Eriksson, Stephen Funk, Remi Frazier, Hope Hutman (InterMedia Design), Daniel Lippel, Bill McQueen, Utam Moses, Susan Pfeffer, Misty Snyder, and Tina Taylor. Categories: Events, Performances, Projects, Veterans Forums | Tags: Artist Residency, Bill McQueen, Charya Burt, Contact Project, CounterPluse, Daniel Bear Davis, Daniel Lippel, Hope Hutman, Katarina Eriksson, Khatharva Um, Krista DeNiro, Misty Snyder, Remi Frazier, San Francisco, Sonia Decker, Stephen Funk, Susan Maxwell, Susan Pfeffer, Thida Buth Mam, Tina Taylor, Utam Moses, Veterans Community Media Center, Veterans Media Center, vmcsf.org | Permalink. 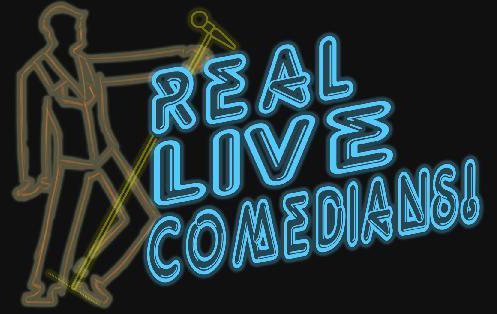 Real Live Comedians Jason Mack, Matt Casey, Iris Benson, show announcer Remi Barron, and more of the Bay Areas finest comedians performing for your pleasure at the Veterans Community Media Center in San Francisco. Show will be filmed for a local tv/webcast project. Seating is limited. Refreshments will be refreshing you. Categories: Events, Performances, Projects, Veterans Forums | Tags: Iris Benson, Jason Mack, Matt Casey, Remi Barron, Veterans Community Media Center, Veterans Media Center of San Francisco, Veterans Telling Their Stories, vmcsf.org | Permalink. Only Two Days The first ever pop-up GI Coffeehouse’s on its West Coast GI Coffeehouse Tour rolling up California into San Francisco. Discussions/Workshops for veterans and civilians Entertainment, a Poster exhibit, Dancing on Friday night! and plenty of food and COFFEE! Join us in activities and workshops you find enticing. Categories: Events, IVAW, Projects, Veterans Forums | Tags: Aaron Hughes, BAY-Peace, Better Alternatives for Youth, Clearing Barrel, Critical Resistance, Enrooting Spaces of Resistance, GI Coffeehouse, Grounds for Dissent, San Francisco, Strong Coffee, Under the Hood Cafe, Veterans Community Media Center, Veterans Media Center, Veterans Media Center of San Francisco, vmcsf.org, Warrior Writers Workshop, West Coast Tour | Permalink. Flying Forward — Healthy, Wealthy, and Wise, while looking through History Celebrating and Honoring African American Veterans. 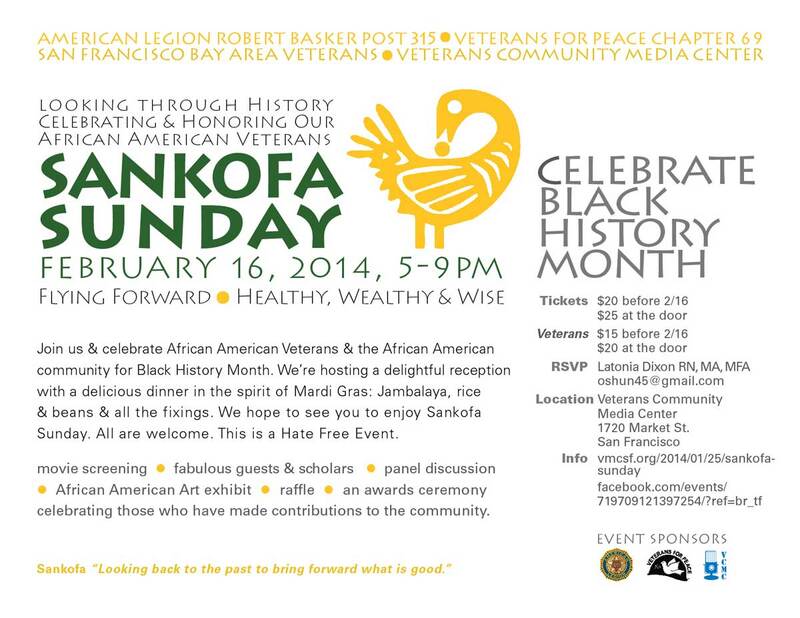 Join the Robert Basker Post 315 of the American Legion, Veterans for Peace Chapter 69, San Francisco Bay Area Veterans, and the Veterans Community Media Center for Sankofa Sunday. Categories: Black History Month, Celebrations, Events, Projects, Veterans Forums | Tags: African American, American Legion Bob Basker Post 315, Ardist Cooper, Aundray Rogers, Black History Month, City College of San Francisco Resource Center, Every Tub Sits on its own Bottom, Jambalaya, Laonia Dixon, Latonia Dixon, Mardi Gras, San Francisco, Sankofa Sunday, Veterans Community Media Center, Veterans Media Center, Veterans Media Center of San Francisco, Veterans Telling Their Stories, vmcsf.org | Permalink. 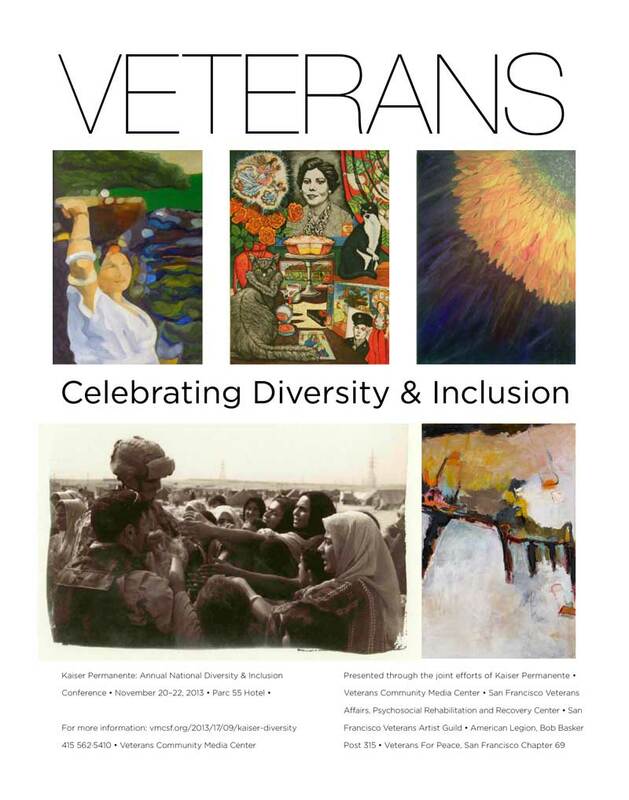 Local Veteran Artists exhibited at Kaiser Permanente’s Annual National Diversity and Inclusion Conference, Parc 55 Hotel, San Francisco, November 21-22, 2013. 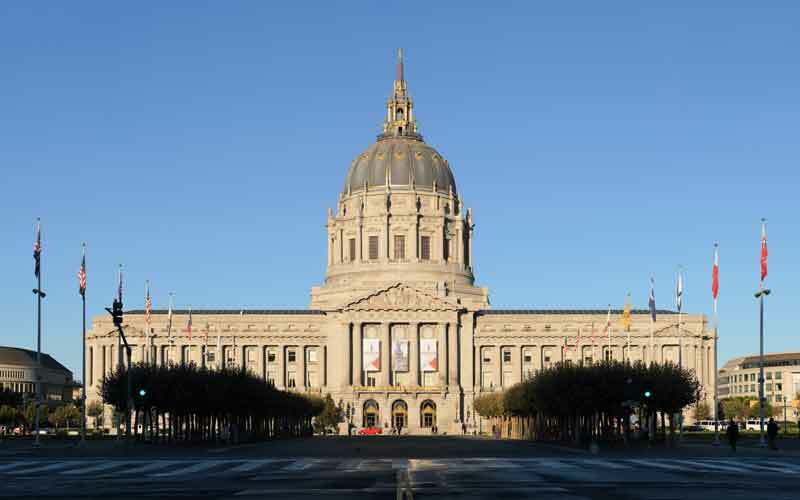 The exhibit was presented by Kaiser Permanente, Veterans Community Media Center, San Francisco Veterans Affairs Psychosocial Rehabilitation and Recovery Center and San Francisco Veterans Artist Guild. Categories: Art, Events, Projects, Veterans Forums | Tags: Alan Barth, Ann Reesman, Ari Sonnenberg, Brian Buxton, Christopher Hendrix-Buxton, Dave Garbe, Greg World, Kaiser Permanente’s Annual National Diversity and Inclusion Conference, Latonia M. Dixon, Luis Montealegre, Marc Pinto, Mevin Terry, Ryan McClymont, San Francisco, Veterans Community Media Center, Veterans Media Center of San Francisco, vmcsf.org, Xavier Viramontes | Permalink.